Hello guyz, once again we are back with another interesting trick. Just Imagine, you are running a company where you have disabled the USB Access for your employees. 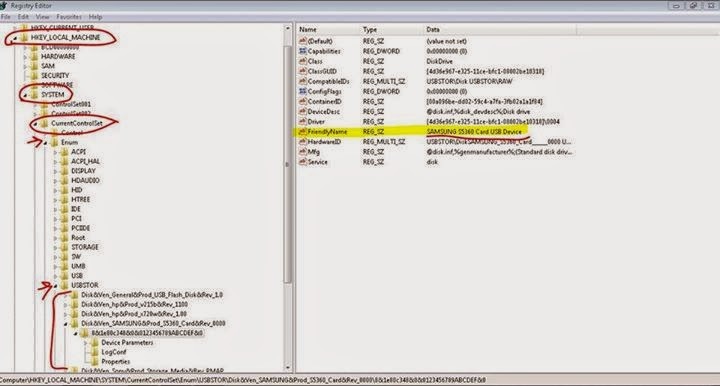 But since there are many clever minded peoples,they will always try to connect some or the other USB devices. 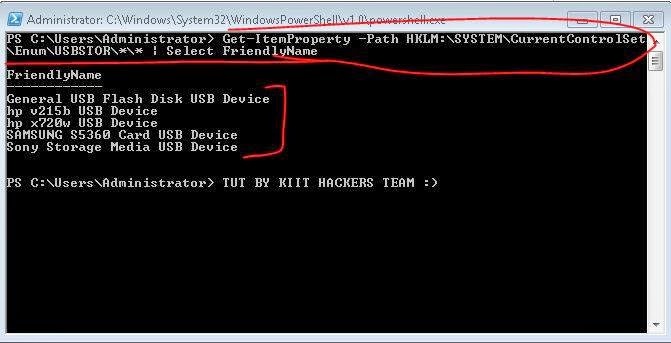 So in this case, today we have are going to show you all a way to knw wat all USB Devices are plugged into a specific System. STEP 3 : That's it done.. U can see the list of USB's devices connected on that system( Here we connected a Samsung mobile).